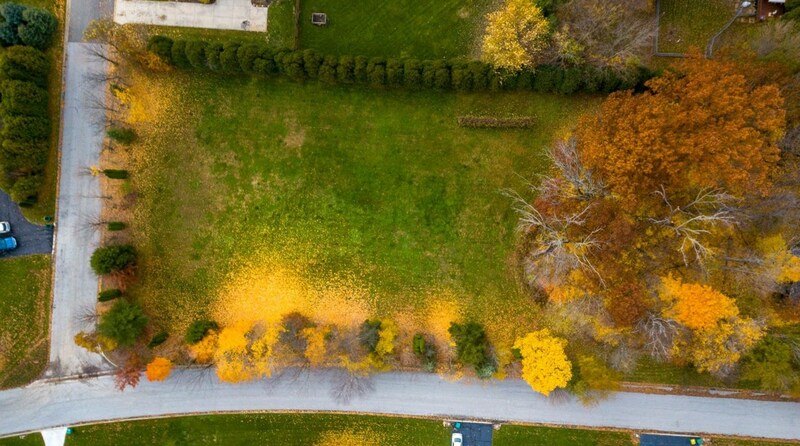 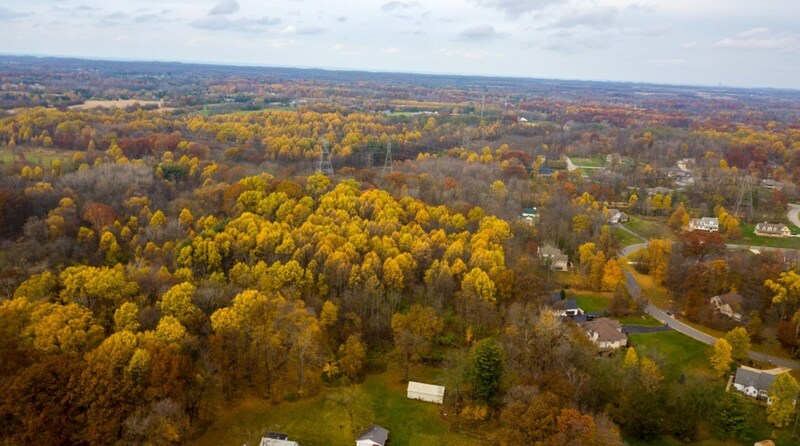 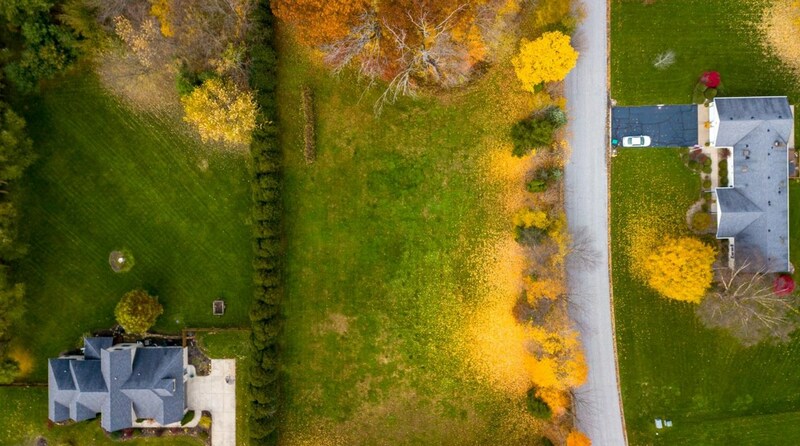 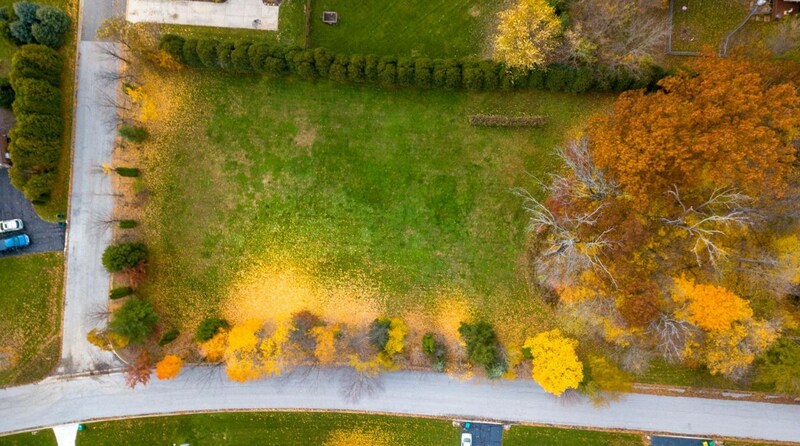 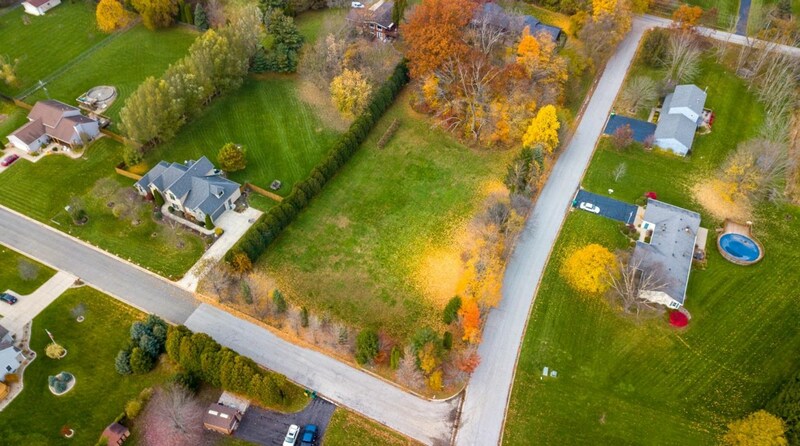 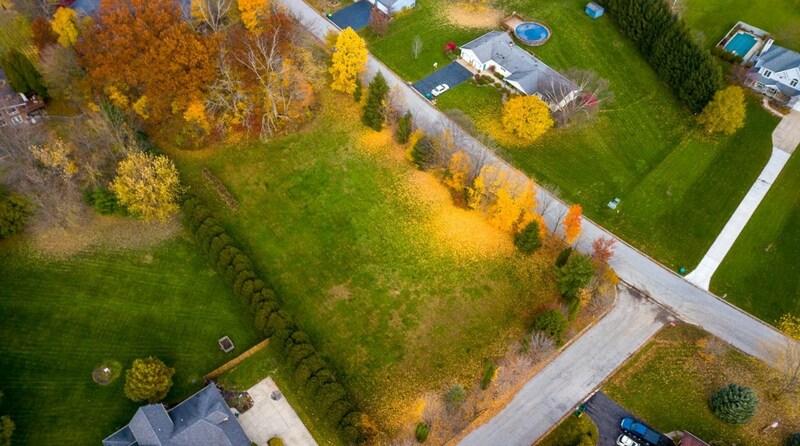 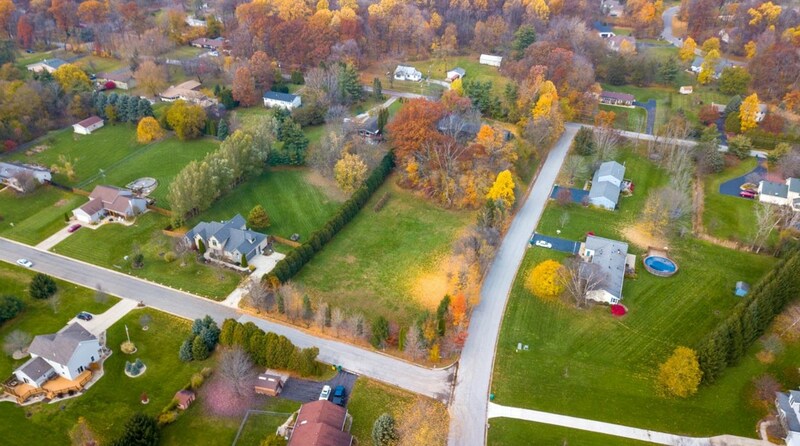 Build your dream house among the mature trees that surround this 1+ acre corner lot in High Meadows subdivision in popular Jackson Township. 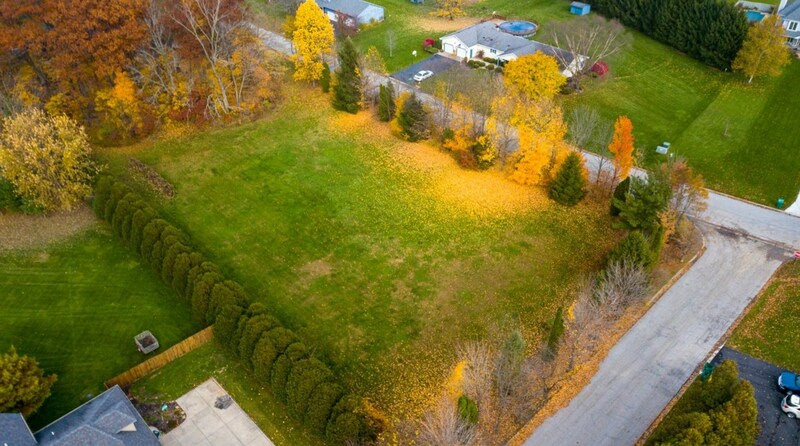 Duneland Schools and can accommodate multiple build plans including as small as 1500SF ranch. 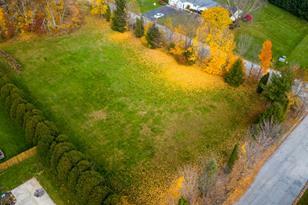 This Site is located on the quiet corner of Farmview Dr and High Meadows Cir (not on 900N). 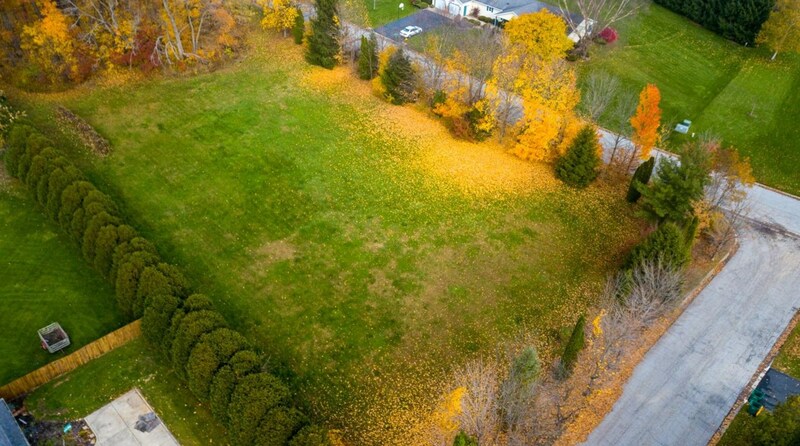 This is the site for you if you do not want to build your special new house on a cookie cutter site. 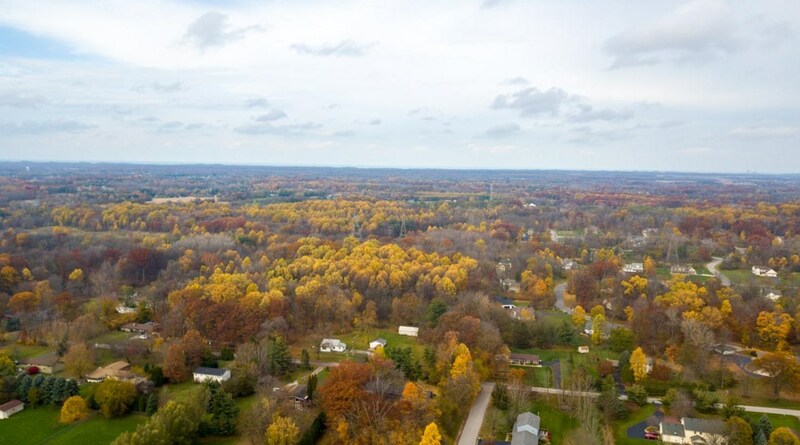 Beautiful any time of year, so come check it out today! 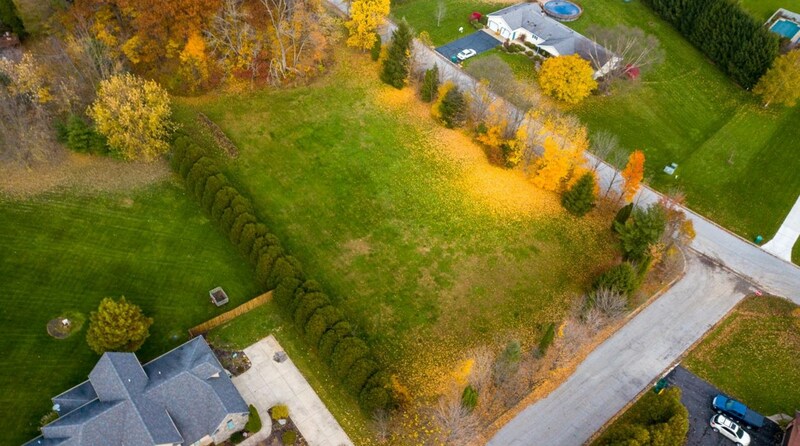 475 Farmview Drive, Valparaiso, IN 46383 (MLS# 446523) is a Lots/Land property with a lot size of 1.04 acres. 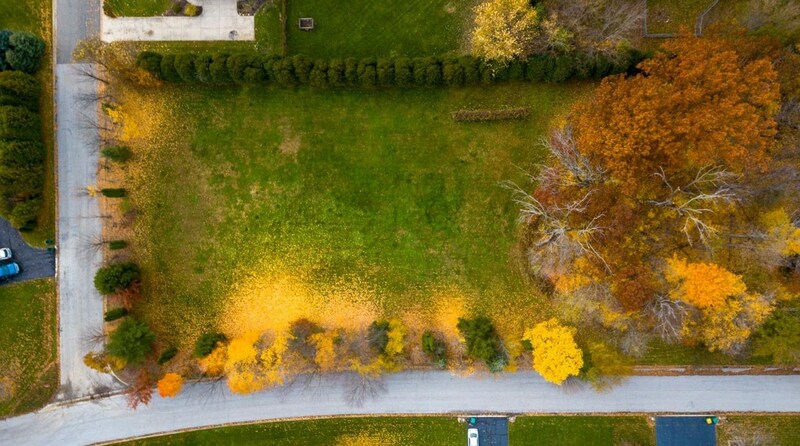 475 Farmview Drive is currently listed for $59,900 and was received on November 26, 2018. 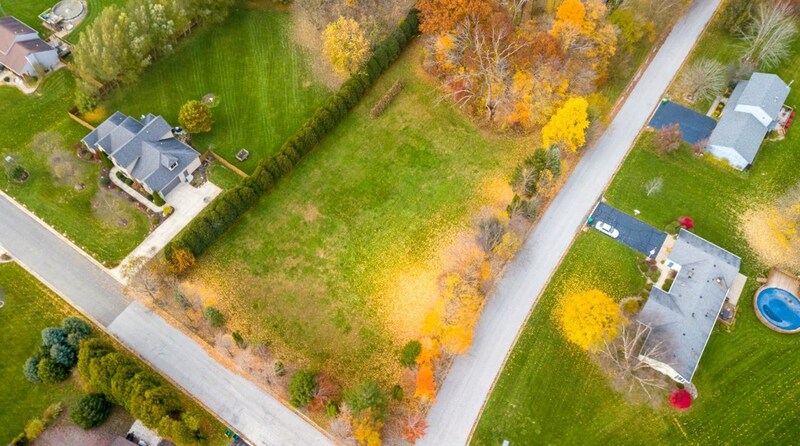 Want to learn more about 475 Farmview Drive? 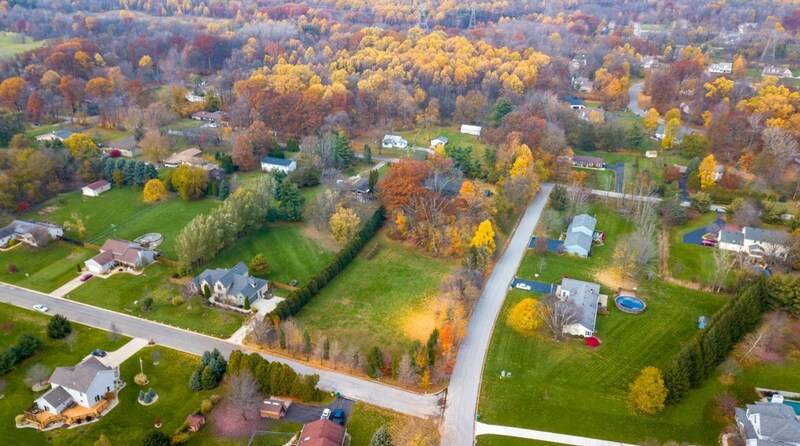 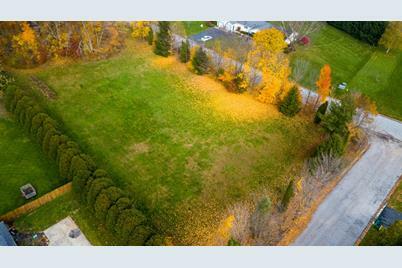 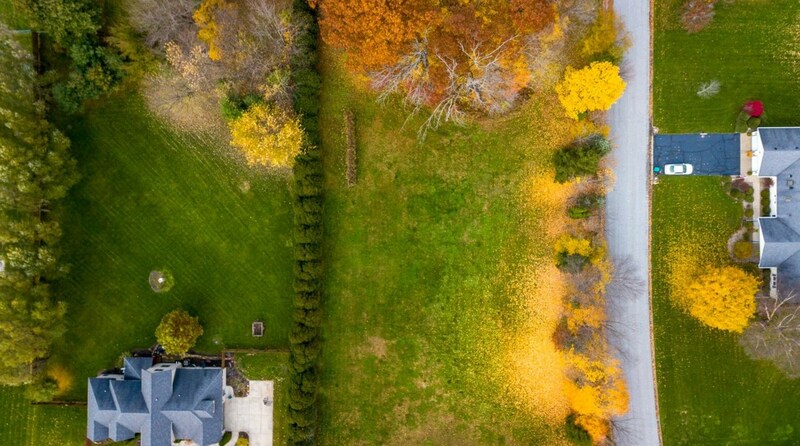 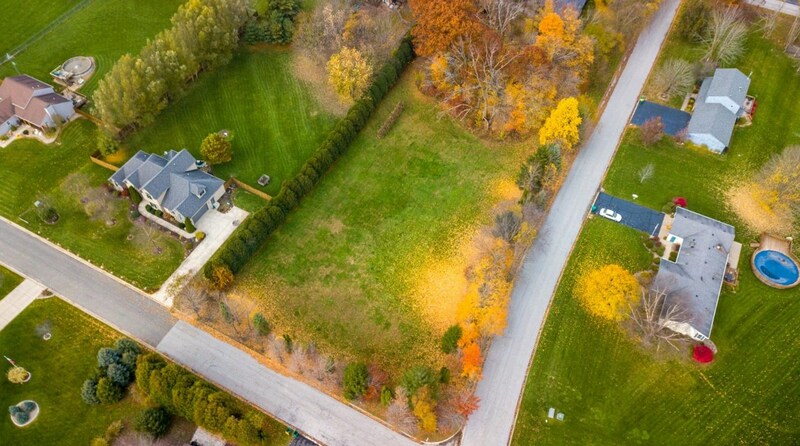 Do you have questions about finding other Lots/Land real estate for sale in Valparaiso? 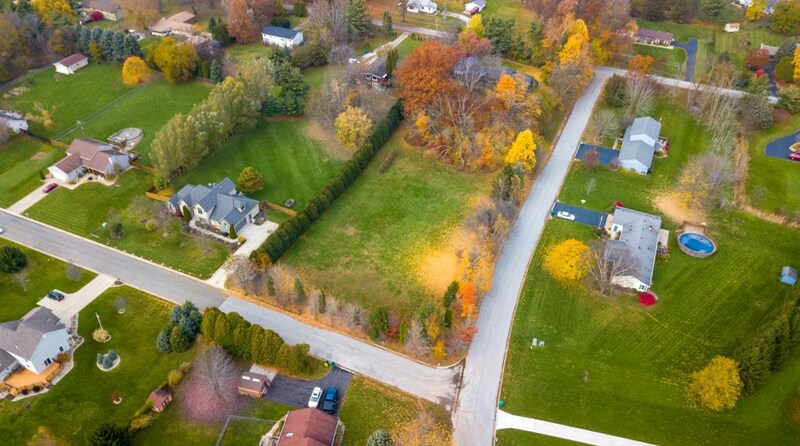 You can browse all Valparaiso real estate or contact a Coldwell Banker agent to request more information.